We have had the honour to cook for some VIPs, Football and TV celebrities and Billionaire families in our sweet cooking journey. The burning question is always what shall we cook for these celebrities VIPs or billionaires. We stick to our philosophy that the food we cook must be using high quality ingredients, exceptional flavour using homemade techniques and trusted recipes and presented simply but elegantly. 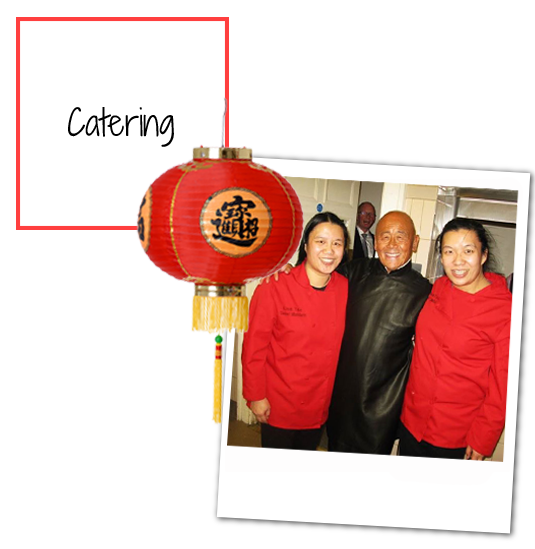 For over 10 years here at Sweet Mandarin we've been providing bespoke, fun and engaging team building events at the Sweet Mandarin Cookery School in Manchester. For a totally unique company team building event/client day, come down to Sweet Mandarin where you will enjoy a friendly atmosphere and you'll cook a meal with your team under the supervision of our chefs. Please email sweetmandarintables@gmail.com quoting CORPORATE for the programme and prices.